Hello, my name is Charles and I’m here to review Mickey MANIA for the Super Nintendo. 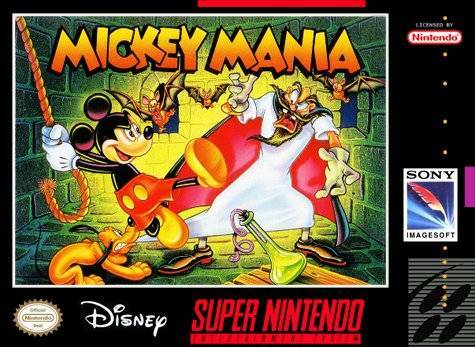 This game was released on October 1st, 1994 in collaboration with Mickey’s 65th birthday the year before. In this game, you play as Mickey Mouse as you travel through various locations based on his past cartoon achievements. The order of cartoon areas you travel through are Steamboat Willie (November 18, 1928), The Mad Doctor (January 21, 1933), Moose Hunters (February 20, 1937), Lonesome Ghosts (December 24, 1937), Mickey & the Beanstalk (September 27, 1947) and The Prince & the Pauper (November 16, 1990). The enemies and villains you face in this game are as followed: Birds and Pete-Steamboat Captain (Steamboat Willie), Bats, Skeletons and the Mad Doctor (The Mad Doctor), Angry Mooses (Moose Hunters), Bats and Ghosts (Lonesome Ghosts), Butterflies, Dragonflies, Beetles, Spiders and Willie the Giant (Mickey & the Beanstalk), Weasels (Daggers and Crossbows) and Pete-Military Captain (The Prince & the Pauper). In conclusion, I confirm this game to showcase Mickey’s career from the very beginning to most recent events. Therefore, may his Disney magic live on forevermore. Hello, my name is Charles and I’m here to review the Nintendo 3DS game Detective Pikachu. In this game, you play as both a highly intelligent Pikachu who is not only skilled in detective work but also capable of human speech as well as Tim Goodman (Pikachu’s new human friend). In this game, Detective Pikachu and Tim Goodman work to solve the disappearance of Tim Goodman’s Father as well as the various mysteries surrounding Ryme City. 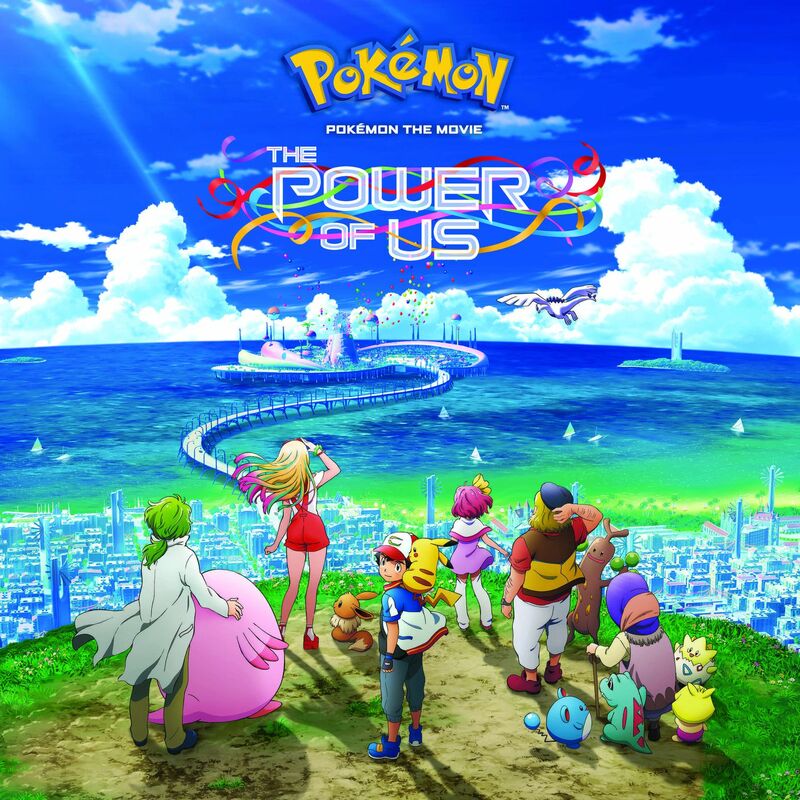 The cast of support characters are Emilia Christie (a GNN news reporter), Meiko Okamoto (Emilia’s camera woman), Roger Clifford (GNN Producer), Ethan Graham (GNN president), Mimikyu (GNN News Network’s mascot), Brad McMaster (Ryme City’s police lieutenant)(partner Pokemon: Manectric), Mike Baker (Head of the Baker Detective Agency/former associate of Tim Goodman’s father)(partner Pokemon: Accelgor), Frank Holiday (Ryme City’s police Inspector), Amanda Blackstone (Assistant at the Baker Detective Agency)(partner Pokemon: Fletchling) and Pablo Millan (owner of the Hi-Hat Cafe)(partner Pokemon: Ludicolo). Video games and music seem to go together like peanut butter and jelly so by combining the two together you get Video Games Live. 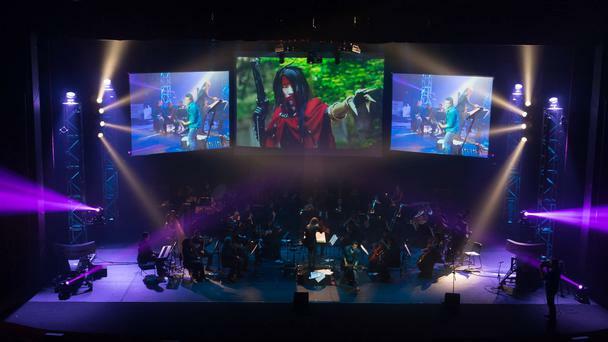 Video Games Live is a concert series that consists of video game music performed by a live orchestra combined with live footage of video games and synchronised lighting and effects. Video Games Live was founded in 2002 by video game composers Tommy Tallarico and Jack Wall. Together they formed Mystical Stone Entertainment the company that runs Video Games Live. It took three years for Tallarico and Wall to plan the first show, developing the technology for the synchronized lights, videos, effects and the concert itself. The concert made it’s debut on July 6, 2005 at the Hollywood Bowl in Los Angeles, California. At the concert the Los Angeles Philharmonic performed to an audience of 11,000 people. The year it debuted three concerts were held. The following year the concert relaunched with an 11 show tour. The concert was then expanded to 20 cities in 2007, 47 cities in 2008, and over 50 cities in 2009. Between 2009 and 2016 more than 300 shows have been held. In 2010 composer Jack Wall left Video Games Live to pursue his own video game composing career. 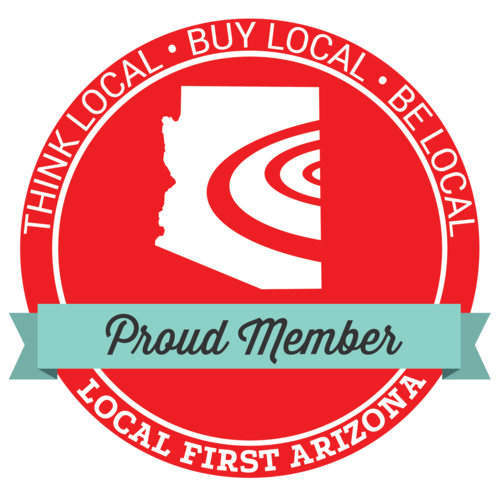 Every concert held is performed by a local symphonic orchestra and musicians. Video Games live has also performed for lots of people globally as well. 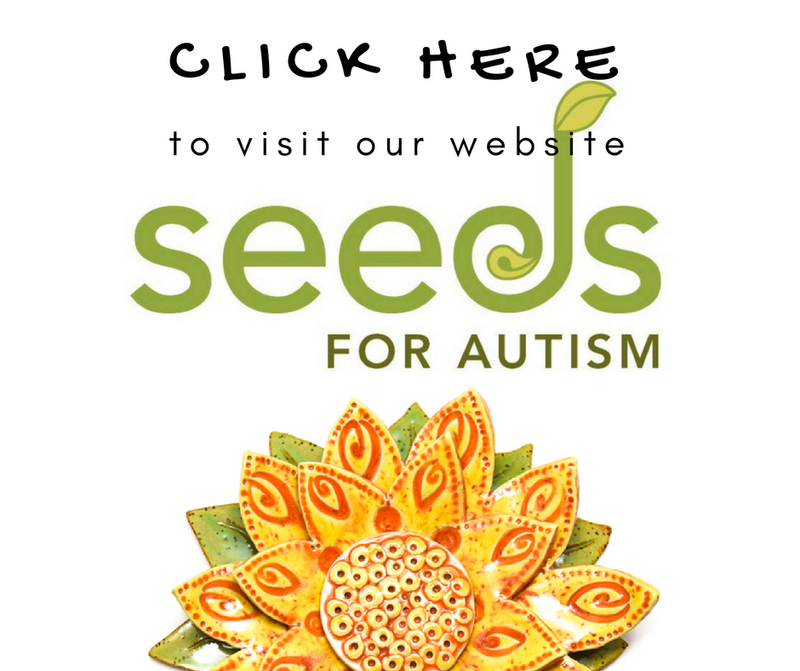 Including places like the Middle East, China, South Korea, Japan, Europe, South America, and Australia. 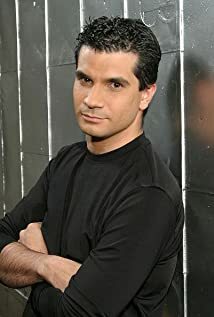 Depending on the area that Video Games Live is performing at the composer Tommy Tallarico will choose different songs based upon the area’s favorite games. For instance in Japan they would play songs from the Final Fantasy series. Another instance would be in South Korea where Video Games Live would perform songs from League of Legends. In the past decade Video Games Live has performed with symphonies from all over the world including the National City Orchestra, The Pittsburgh Symphony, The San Francisco Symphony, The National Taiwan Symphony Orchestra, The Spanish National Orchestra, The Phoenix Symphony, and The Polish National Symphony. Video Games Live features a collection of more than 175 music segments from video games of all eras. From games like Final Fantasy, to Halo, World of Warcraft, to Sonic the Hedgehog, to Legend of Zelda, to Kingdom Hearts, and Metal Gear Solid. Other segments include retro arcade games like Donkey Kong and Pac Man. 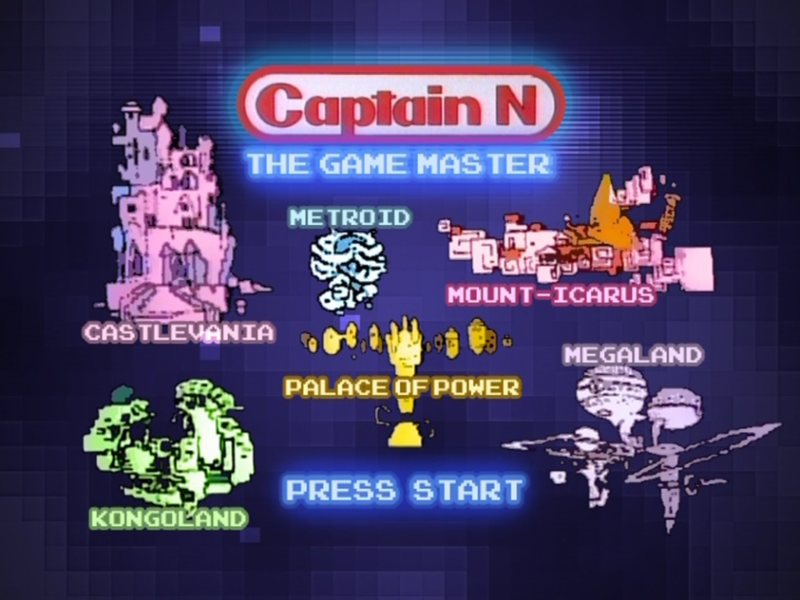 Each game shows footage of the game and special effects are also shown with the segment as well. During the pre-show event there is a costume contest for people dressing up as video game characters. 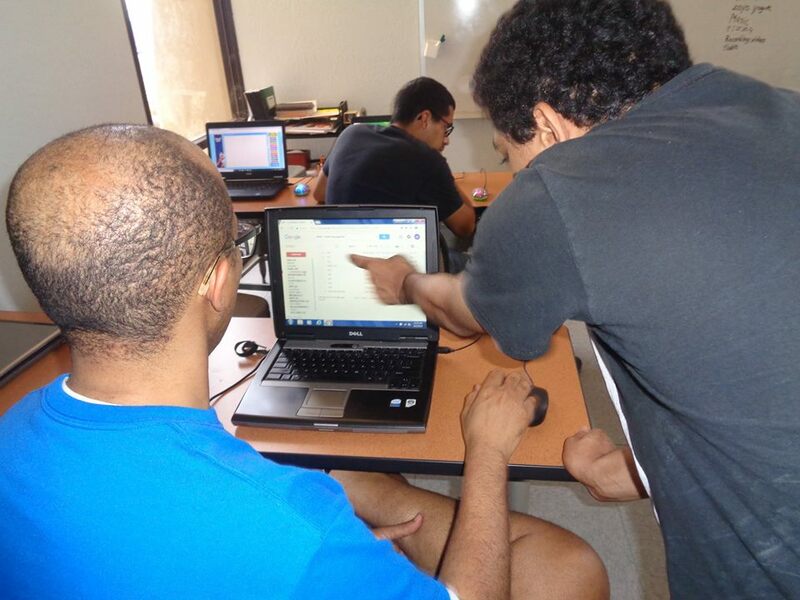 Another contest has the contestants play classic arcade games such as Frogger and Space Invaders. Another contest has the contestants play the music rhythm game Guitar Hero. The winner of the contests are taken up on stage and they play the game in front of the audience and the orchestra. The concert also features solo performers as well. Video Games Live sometimes features non video game films to connect the music to other areas such as with the Medal of Honor series where they showcase real films from World War 2. Another example is in Kingdom Hearts Video Games live that features Disney Films from which the game is based on. For the Pokemon games, Video games Live shows footage from the Pokemon Anime. The concert sometimes features videos from video game composers themselves. Some of the video game composers include Koji Kondo composer of the Mario and Zelda series. Another example is Nubuo Uamatsu composer of the Final Fantasy series. Video Games Live has also hosted guests such as Shigeru Miyamoto creator of both the Mario and Zelda series, Gabe Newell the founder of Valve, and Sid Meirs creator of the Civilization series. After the concert is over there is a meet and greet where fans can meet Tommy Tallarico and have him sign autographs. There are also souvenirs from the concert that people can buy such as Cds, DVDs, T-shirts, mouse pads and hats as well. I have gone to Video Games Live three times now – twice with AZ Assist and most recently with some friends. The first Video Games Live that I went to was held at the Mesa Arts Center. The Second Video games Live that I went to was held at the Phoenix Orpheum Theater and the third Video Games Live that I went to was held at the Phoenix Symphony Hall. Overall I have had a lot of fun going to Video Games Live. As a passionate gamer I can definitely say that Video Games Live is worth going to.